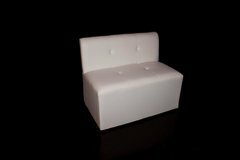 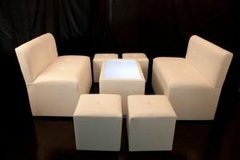 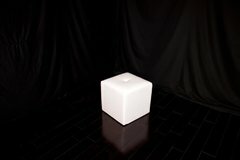 White Lounge Furniture Rental Los Angeles | Event Furniture Rentals Long Beach | FiestaKingRental.com Maywood, CA. 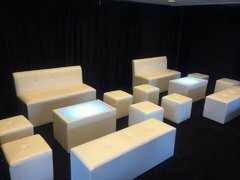 Fiesta King Rentals has a great selection of event and party lounge furniture available to rent for our Los Angeles customers. 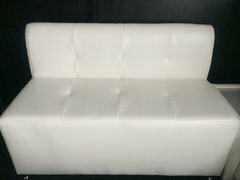 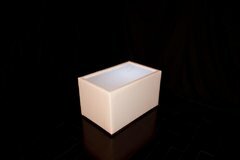 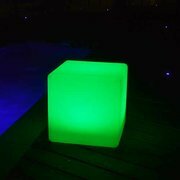 We carry only high quality furniture that will show up on-time and ready for use. 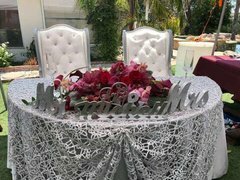 Choose from bride and groom chairs, thrones, and classic design lounge furniture that will create that extra relaxing space your guests will love.Browse the selections below and click on the "More Info" link or image for more information and to make a reservation. 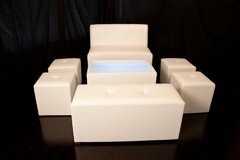 Browse the selections below and click on the "More Info" link or image for more information and to make a reservation.